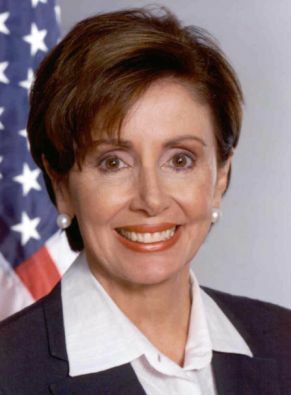 This week's Crush is House Speaker Nancy Pelosi. Her power and natural beauty - and that fact that she's not the least bit smug or annoying - made her choice a no-brainer. 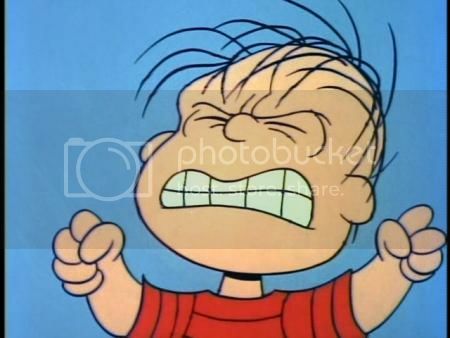 It pained me to do a Google image search. I couldn't make it past the first page of results. And I doubt I'll include her in the running for the Crush of the Year, just so I don't get a bunch of wise-asses teaming up to vote for her.